Hi all and be welcome to the QUIQQER Review 2019 / 10. We would now like to report about QUIQQER at regular intervals and want to talk about new modules, what's to come and in general about the QUIQQER Eco System. In the background we work diligently on our vision but a lot more is happening. The whole week we had Security Week. The goal was to put QUIQQER through its paces and find security holes. 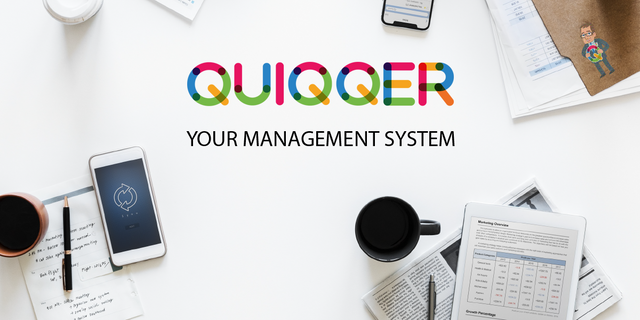 For one week QUIQQER was tested, disassembled and tried to lever out our permission system. We also found what we were looking for and even had some issues, we delivered patches for the current 1. * version in the middle of the week, so everyone should update their QUIQQER system immediately. A complete overview of all security issues and patches will be available in the coming weeks. Due to the occasion, we don't want to go into it here yet. Here we give all systems time to update. Also this week there were new versions of some modules. As mentioned in the last blog post, the Sign Up of QUIQQER Frontend Users is currently being refactored. 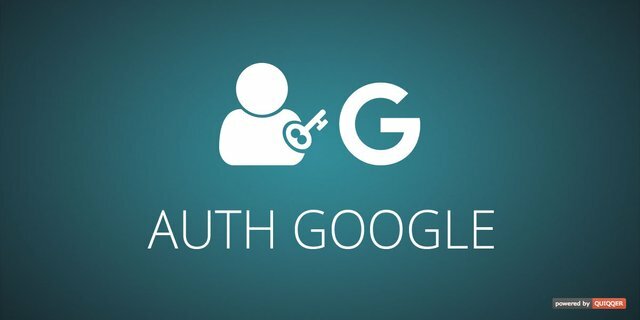 To make it work, both auth modules have been adapted and published in advance. All changes are downward compatible, so you can update here without hesitation. 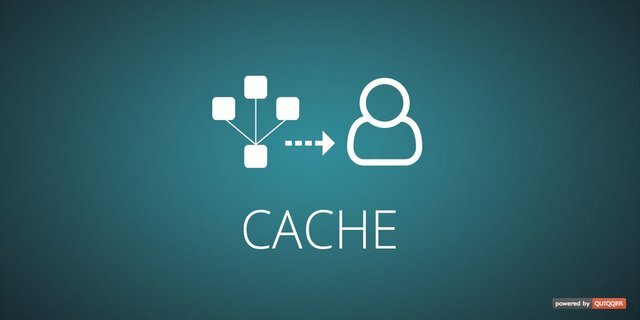 Also the Cache Module is now available in version 1.4.0. The update fixed a quite unusual bug. For more information you can read more here. The translator only got a few small fixes here. The package/quiqqer/translator/bin/controls/Create has been reengineered and now supports the flexbox tables. This means that the control now also fits better into the new settings tables. The goal of QUIQQER is to provide everything you need for SaaS (Software as a Service). For this we still needed one component: a contract system. We are working hard on it and the first subscription payments via Paypal are being tested. The completion will take some weeks and until the release we expect mid summer. 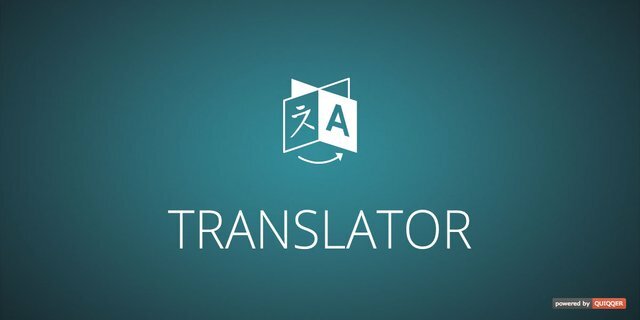 We have already mentioned that we will use the Contract Module for some weeks to eliminate all eventualities and errors. In the sense of eat your own Dog Food. You have read correctly, a new employee will be joining us next week. 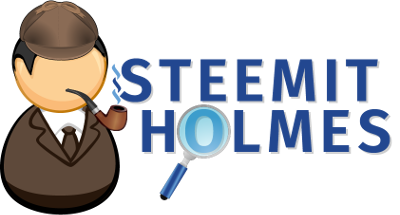 As a first test we would like to put him at Steemit Holmes. We mention this because we want to migrate Steemit Holmes to QUIQQER and offer it as a service. Who does not know Steemit Holmes yet, he is your personal assistant and scout in the STEEM Blockchain. He knows much and want to know more and he have even more answers to much. The Blockchain never forgets but it obscures. So he tries to helping you find the needle in the STEEM pile. No question is too complicated for him. This week was full of patches and new versions. We hope you enjoyed the review and you are as excited and looking forward to the coming weeks as we are. Looks like it was a very busy week. It is great to see all the development being made, and you managed to compose a comprehensive blog post that contains all the necessary information. Keep up the good work. Your review is informative and well-illustrated with quality images. I like all the information regarding the new versions, and I appreciate the fact that you took the time to share insights about your next steps. Your content is unique and editorial, and I enjoyed reading your work. That said, there were issues of style and proofreading. Regardless, you did a good job, and I appreciate the effort you put into your work. I look forward to your next contribution. Can you give me some examples or improvements what I can do better next time? He knows much and want to know more and he have even more answers to much. This sentence is pretty confusing. I think you meant to write: "He knows much and wants to know more, and has the answers to even more questions." So he tries to helping you find the needle in the STEEM pile. This sentence should read: "So he tries to help you find the needle in the STEEM pile." I hope you will find this comment useful.